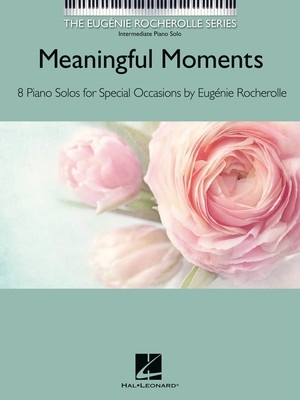 Eight memorable, effective, and accessible piano solos for celebratory and solemn events. Titles of original pieces: Adagio • Bridal March • Elegy • Recessional • Wedding March • Wedding Processional. Plus, arrangements of beloved favorites Amazing Grace and Ave Maria.